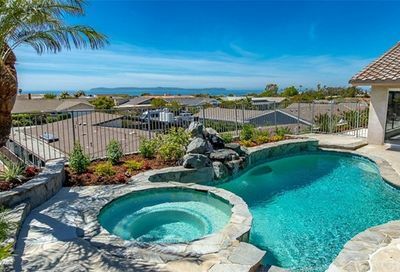 Cameo Shores real estate is an exclusive collection of estates located in the southernmost point of Corona Del Mar and borders Newport Coast. Cameo Shores homes advertised for sale are often referred to in conjunction with the Cameo Community, which also encompasses real estate in Cameo Highlands. Most of the available real estate for Cameo Shores is south of Pacific Coast Highway (PCH). Homes in Cameo Highlands lie north of PCH. Both Cameo segments offer ocean view homes, however, Cameo Highlands is situated at a higher elevation, which creates more of a tiered panoramic view effect. Cameo Shores properties are highly desirable for their close proximity to the water and private beach access. Cameo Shores is home to the world famous ocean front “Portabello Estate” on Brighton Road, a property featured on The Oprah Show at a price tag exceeding $70,000,000. 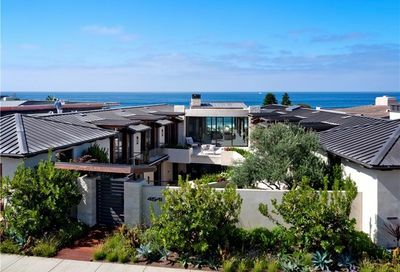 The Portabello Estate has become a landmark in Corona Del Mar and a popular sight from yachts passing by the coast. 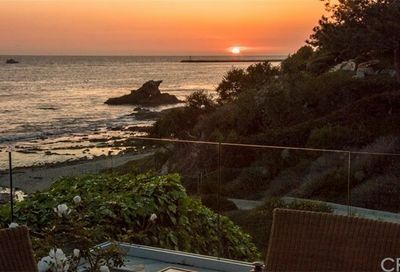 Cameo Shores real estate is highly coveted due to its perfect location within Corona del Mar and private access to the protected walking trails along the beach, golfcourse and bluffs. Residents are often seen walking through the vast beachfront trails of Crystal Cove State Park on a daily hike, dog-walk or bike ride. The best benefit of Cameo Shores is the private beach access gate. Four private access points are available to residents within the community and provide a secluded beach experience to the homeowners. One of the private beach trails borders the Pelican Hill golf course where greens meet the bluff-side next to crashing waves. Cameo is the ideal location to mix the benefits of serene ocean view living with the proximity to harbor activities and greater Newport Beach’s finest shopping and dining experiences. Although Cameo Shores is not a gated community, the neighborhood feels very private and secluded. Low HOA dues are a benefit of not having the liability and maintenance costs associated with gates. Cameo is in the Corona Del Mar district of Newport Beach, so the action of Corona Del Mar’s high-energy village scene and endless entertainment of Fashion Island are all just a stones-throw away. At Pinpoint Properties, we specialize in Cameo Shores and Cameo Highlands homes and have helped countless sellers and buyers achieve their goals within the community. Varied – many homes are original Ranch houses or rebuilt. Walking distance to private community beach. The Flower Streets of Corona Del Mar are amongst the earliest coastal developments in the Newport Beach area, and remain a popular area for homeowners, locals, and travelers thanks to access to high scale shopping and hugely popular beaches. Harbor View Hills has the distinction of being right at the center of the action, with Fashion Island, the beach, UC Irvine, the Pacific Coast Highway, and the San Joaquin Hills being at all sides of this neighborhood. Positioned in the San Joaquin Hills above the reservoir, Spyglass Hill is an excellent community for its sweeping views, unique floor plans, and a large variety in home size and architectural options. Shore Cliffs and Corona Highlands are known for an unparalleled pride of ownership. 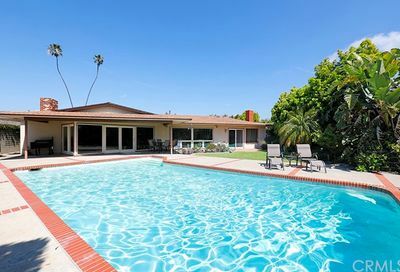 These impeccably maintained estates offer the best of all worlds with access to the beach, Corona del Mar Village, and the privacy and serenity of a secluded neighborhood.